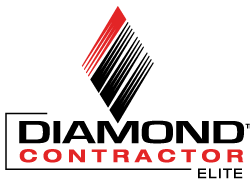 ReVision Energy is leading the transition away from a fossil-fuel infrastructure to a renewable energy powered, electric vehicle infrastructure. 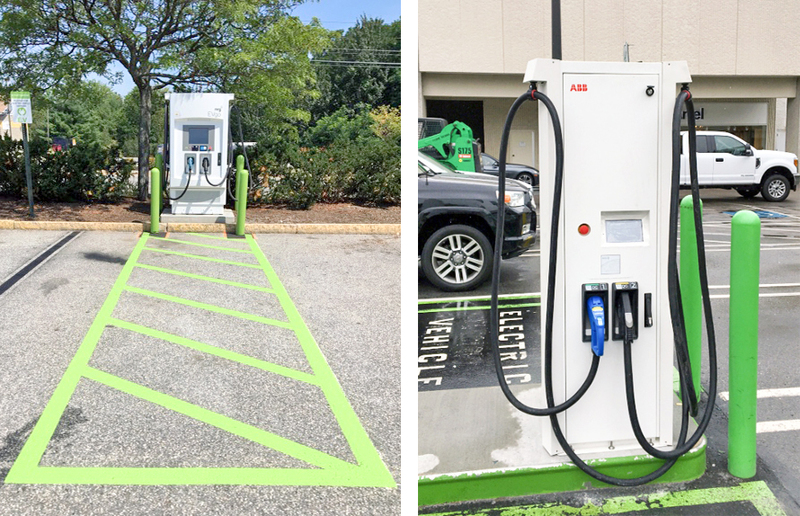 Below are examples of electric vehicle infrastructure projects we’ve completed throughout our service territory of Maine, New Hampshire, and Northeastern Massachusetts (as well as a few places further afield!). The Clipper Creek HCS-40 offers great value in electric vehicle charging. 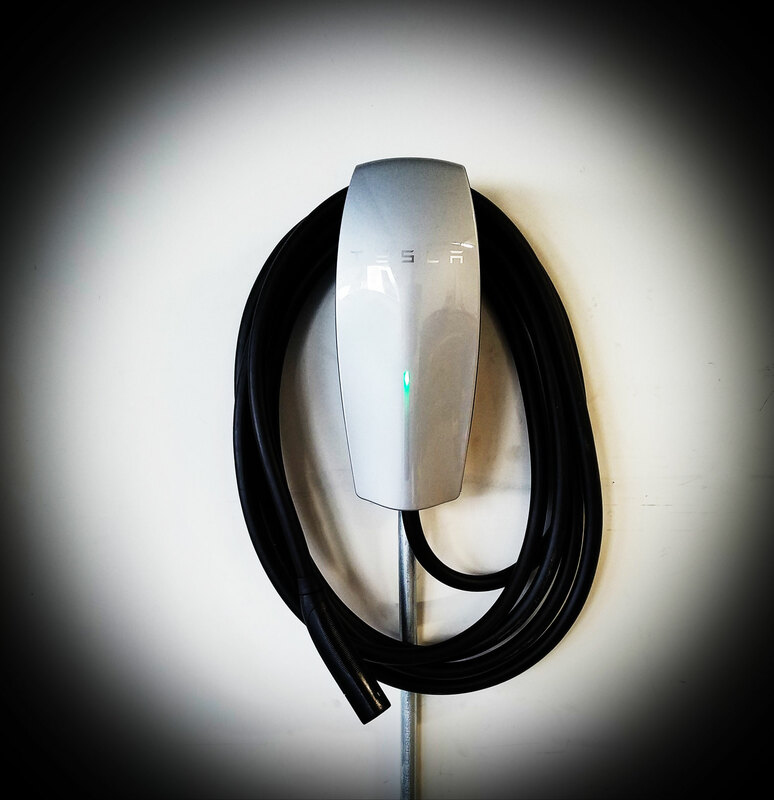 A fully installed Level II charging station costs around $2,000, a bit less when bundled with one of our solar PV installs. 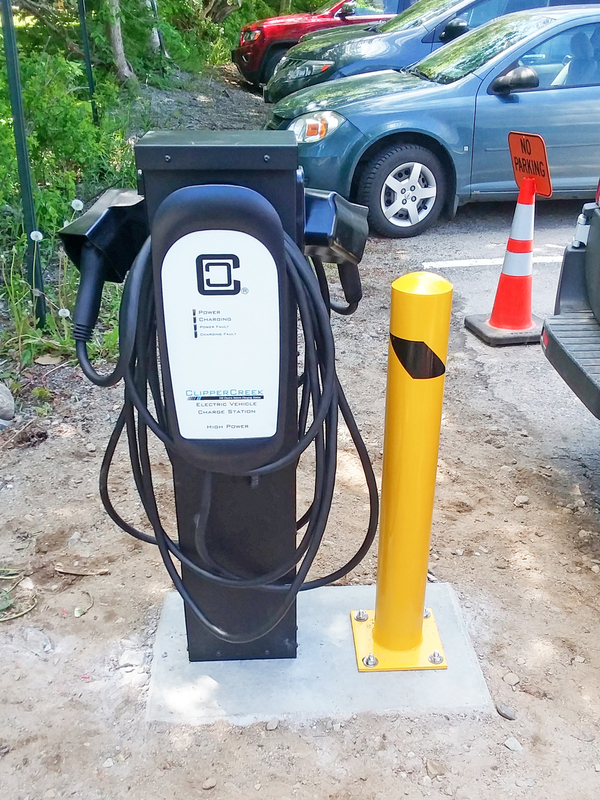 Electric vehicle charging station installed at Eastman’s Corner Farm Stand in Kensington, NH. 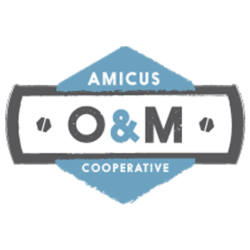 ReVision’s in-house graphics team worked on the wrap as a complementary co-branding effort to thank Eastman’s Corner for their strong efforts to be environmentally responsible. 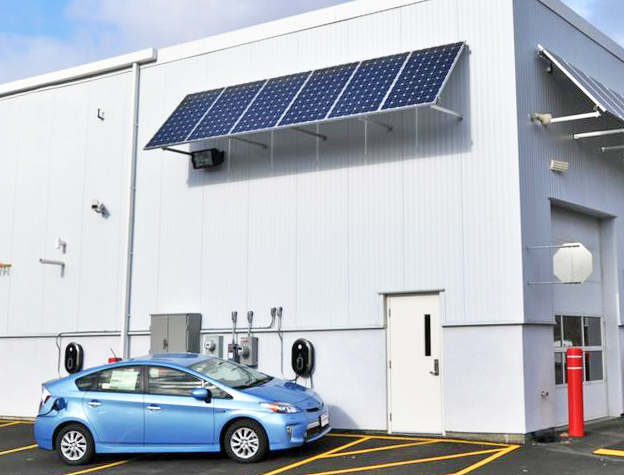 Electric vehicle charging with sunshine thanks to a bank of solar panels! 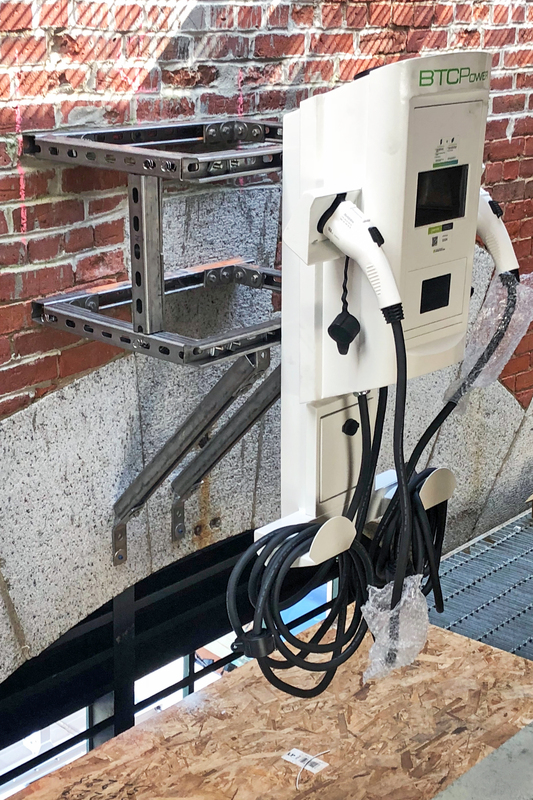 A Level 2 charging station installed by ReVision Energy.